Custom Plantation Wood Shutters - Longhorn - Screens. Shades. Shutters. 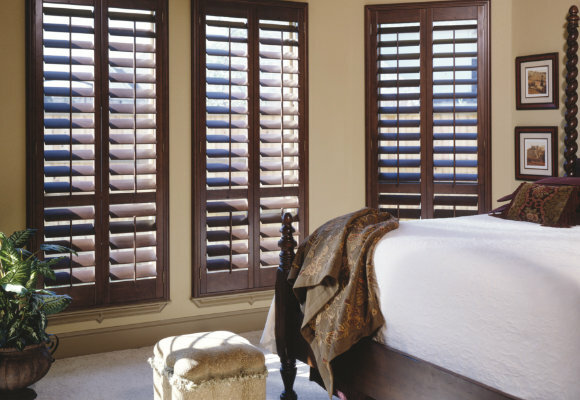 Instantly transform the look and feel of your home with high quality, durable, sophisticated shutters. Wood Plantation Shutters allows homeowners flexibility in controlling the amount of light, air and noise they prefer entering their windows. They have the classic, natural look of real wood and the quality of handcrafted hardwoods. 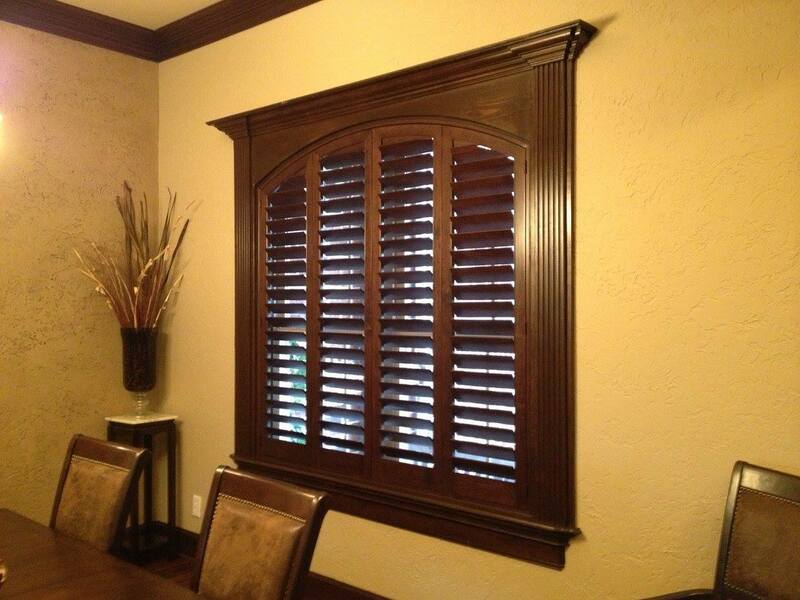 Wood Plantation Shutters can be designed to fit those unique shaped windows and cover large arched windows. 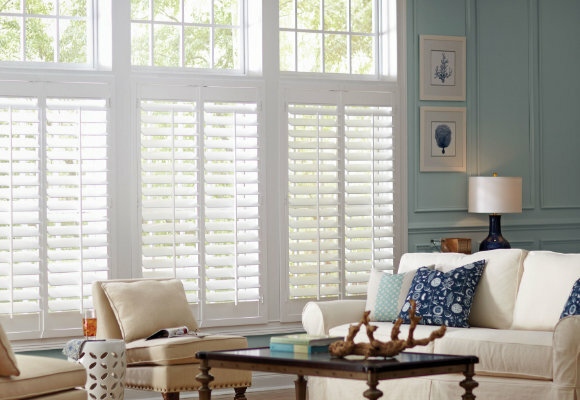 Invest in your home with the clean lines and classic look that shutters offer both in and outside your home. Solar screens are considered insulation? Ask us how you can qualify for a federal tax rebate! Proudly Serving: Denton, Dallas, Ft. Worth, Argyle, Justin, Lewisville, Frisco, Allen, Plano, McKinney, Highland Village, Flower Mound, Corinth, Wylie, Arlington, Grand Prairie, Southlake, Coppell, Keller, Krum, Sanger, Lake Dallas, Shady Shores, Prosper, Celina, Aubrey, Grapevine, Double Oak, Irving, Hurst, Euless, Bedford, Lake Worth, Haltom City, & North Richland Hills. Copyright © 2019 Longhorn - Screens. Shades. Shutters. | Your Energy Saving Solution!